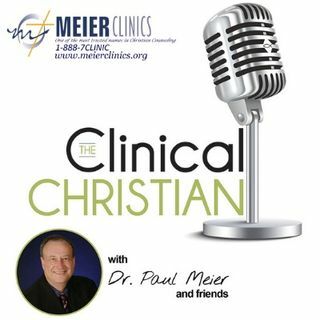 Welcome to the Clinical Christian podcast produced by Mental Health News Radio Newtork.com. This show is the place where mental health and Christianity come together. Your hosts are licensed mental health professionals (Psychiatrists, Psychologists, Registered Nurses, and counselors) interviewing fascinating people with diverse experiences in mental health, addiction recovery, and Christianity.